So I received exciting news last week- I was approved to join the Altenew Educator Certification Program. I have been stamping a long time, but I love learning new tips, tricks, and techniques. 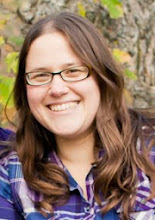 I have a few projects to share from some of the recent classes I have taken as part of the certification. Also for one more day, you're in luck, the classes at Altenew Academy are available for buy 2, get 1 free. My next card was inspired after I took the Celebration: Stencil Techniques class. This class was so fun! I have quite a few stencils, but i also liked how this class had you looking at ways to make your own stencils. 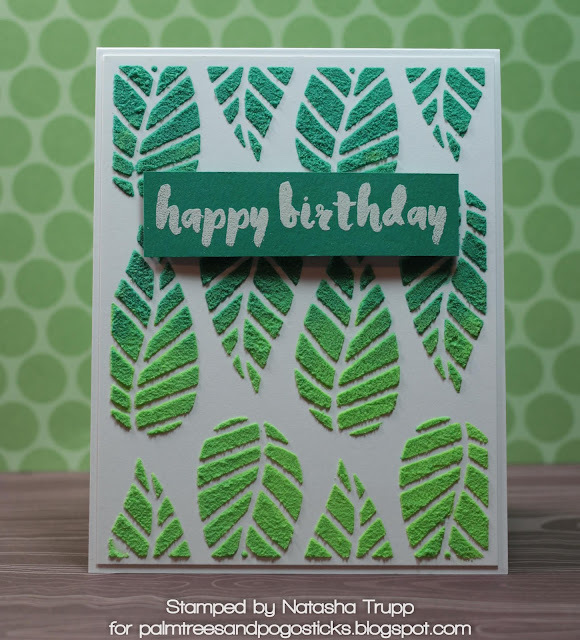 I decided to make my own stencil using the Striped Leaf Cover Die. I carefully taped that to a piece of cardstock. Next I got out some embossing paste and mixed up a few custom colours. I applied the light colour first on the the bottom. I applied the darker colour of paste on the top, then I went back in with the lighter colour and mixed them a bit in the middle. I pasted the background on a white card base. 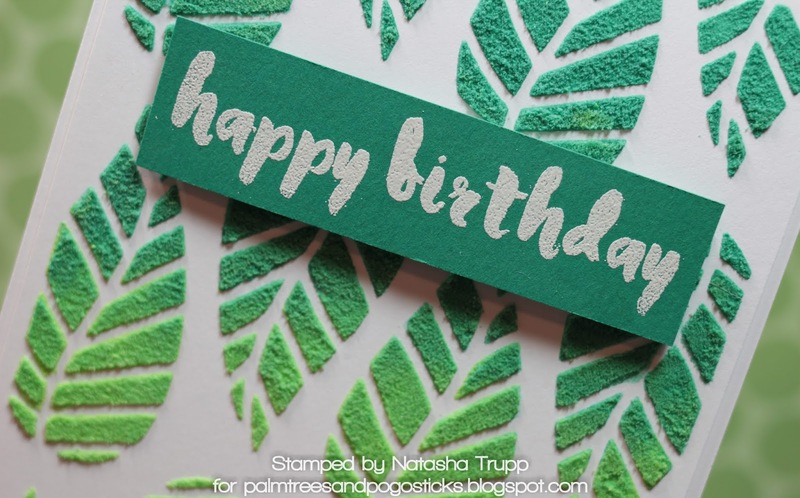 The final step was embossing a greeting from the Painted Greetings onto some coordinating green cardstock and popping that up on top. Thanks for coming by! 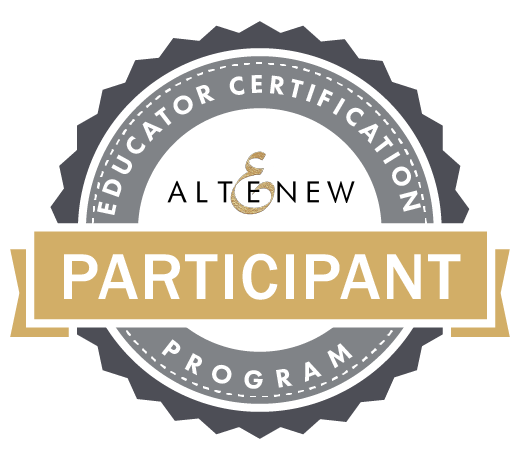 Be sure to check out Altenew Academy for lots of class options! Yay! Awesome! So glad you enjoyed the class! Natasha, your stenciled card is simply GORGEOUS!! Love the gradient that you achieved with your DIY stencil!! 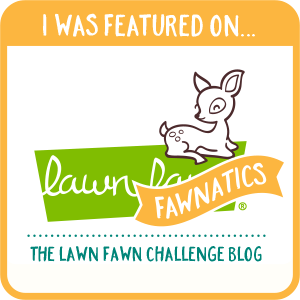 I am so happy that you are off to a great start with your first entry! Thanks so much for entering your beautiful work in Altenew AECP assignment Gallery. Beautiful colors and design. Well done on the execution!